You propel your fitness forward, muscle burn or no. 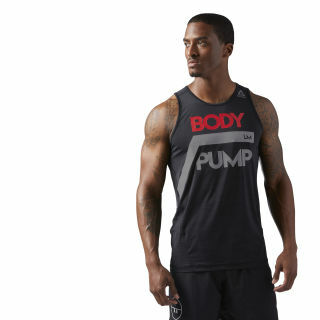 This slim-fitting tank fits comfortably into group sessions and gym workouts. 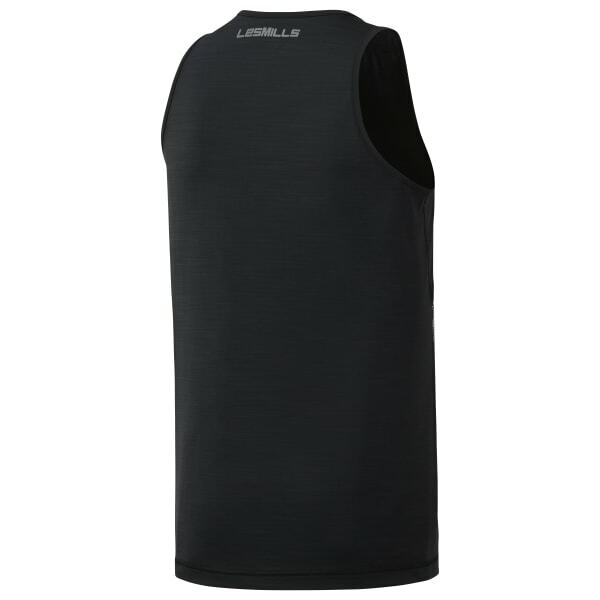 Speedwick technology and ACTIVCHILL fabric keep you dry and cool while you work up a sweat. Ergonomic seams add comfort to your every move.